Snow is in the forecast and Thanksgiving is around the corner. That means its time to start thinking about getting up to Tahoe for some sking or snowboarding. A few of the Tahoe resorts are opening this weekend. Here's a quick list of who is going to be open. Remember they will all have only a limited number of lifts running. Finally a free day to do some hiking. 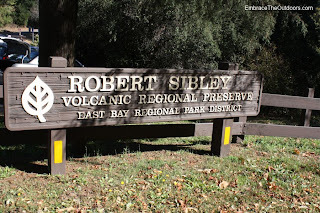 We headed out to Sibley Volcanic Regional Preserve in the Oakland Hills. 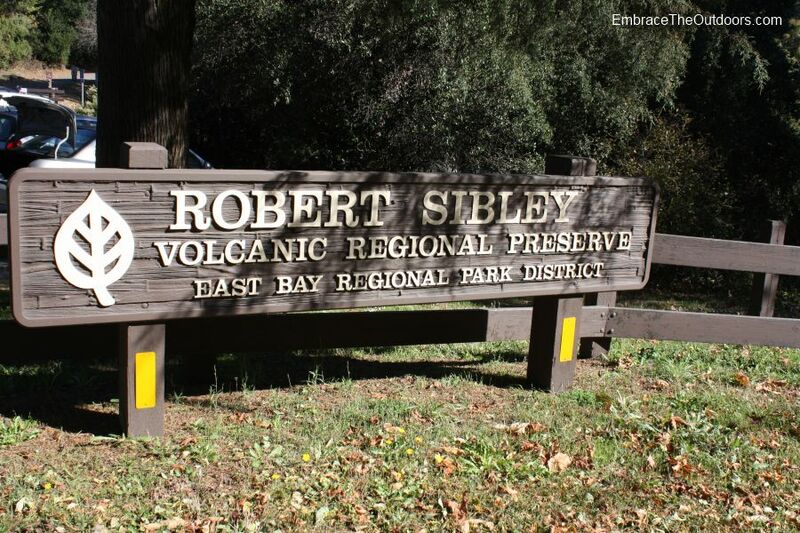 The park is part of the East Bay Regional Parks District, actually it was one of the districts original three parks established back in 1936. The park is known for its volcanic past, quarry operations and its unique labyrinths. We planned on hiking the 2.6mile route described on the bahiker website. We parked near the visitors center and with the trail map in hand we headed out. 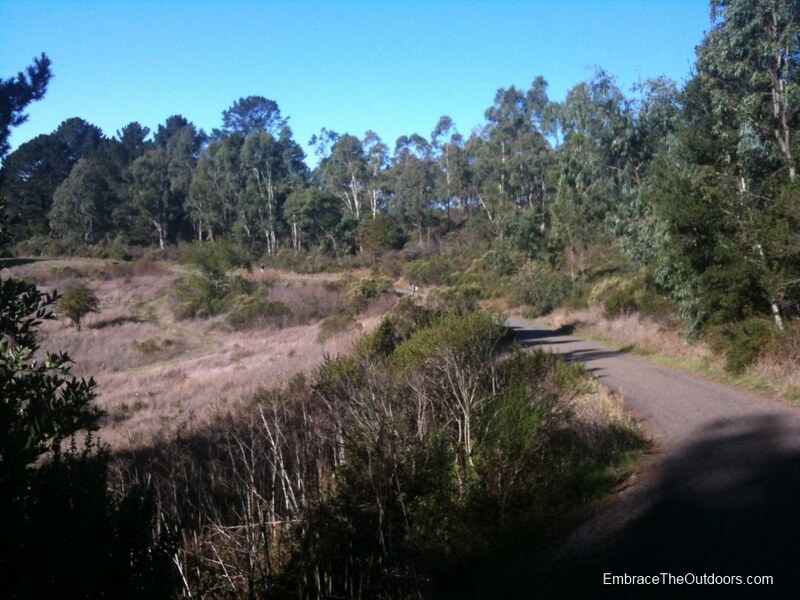 It's a narrow trail at first, then soon opens up with some views of nearby Huckleberry Botanical Reserve. Once on the wide trail it wasn't long before we came to the first labyrinth. You can hike down to the labyrinth for a closer view but we decided to take our pictures from above it and not venture closer. 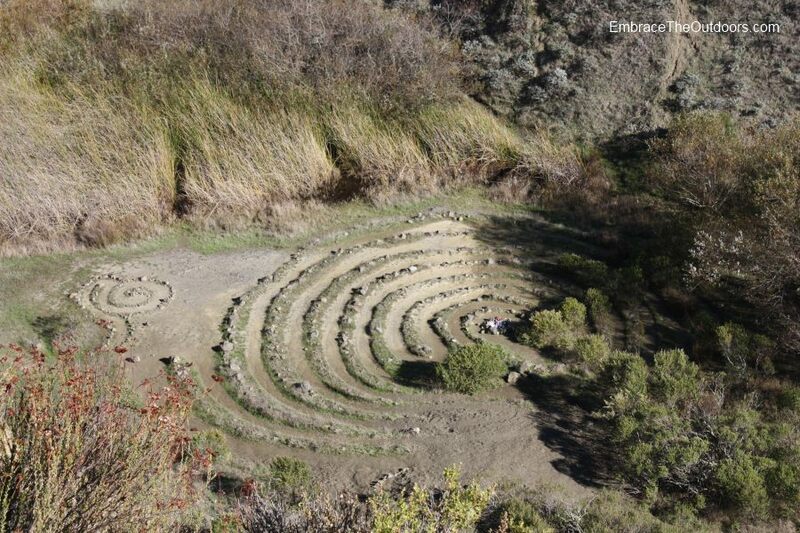 We kept on the trail towards the second labyrinth but somehow we never found it. We ended up meandering through the park, loosely following the self guided tour before making our way back. The trail narrowed again as we made our way back to the trailhead near the visitor center. The park is pet friendly so be prepared to come across numerous curious dogs.